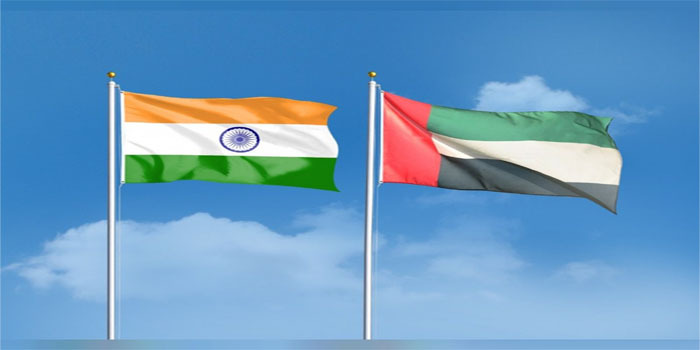 The UAE Ambassador to India, Dr Ahmed Al Banna, told an erudite audience at the prestigious Indian Institute of Technology (IIT) that the UAE government was working with its Indian counterparts to make air travel to the UAE cheaper for tourists and visitors. He told an audience of students, academics and journalists that there was a discrepancy between supply and demand for seats on flights from Indian airports to those in the UAE. The current number of 1,068 flights between the two countries with a weekly capacity of 168,000 seats does not to meet the demand. Dr Al Banna stressed that Indians were now the second largest ethnic group of visitors to Dubai in terms of hotel room occupancy. This figure is set to grow with an increase of available seats on flights in both directions. Four years ago, he said, a business class seat from Delhi to Dubai cost approximately the equivalent in Indian rupees of US$1,000. Now it costs about US$2,000 because demand is rising but seat availability is still low By making a case in public for cheaper travel between India and the UAE to an audience of current and potential visitors to the Gulf, Dr Al Banna is setting the stage for fruitful negotiations on improving travel conditions in a bilateral air service agreement. Such negotiations are overdue and are expected to take place by mutual agreement. Under Indian rules, the open skies policy applies only to flights below 5,000 km radius. Since the Flying distance between India and the UAE is shorter than said radius, UAE air carriers are at a disadvantage compared to European and American carriers which fly beyond the 5,000 km ceiling and enjoy the benefits of open skies in capacity and flight frequency. “Our airlines also need open skies,” Dr Al Banna stressed. The UAE has progressively relaxed visa rules for Indians who wish to visit Dubai, Abu Dhabi and other locations for business, leisure or in transit stopovers. More steps are under way to increase two-way traffic air-traffic, he added.